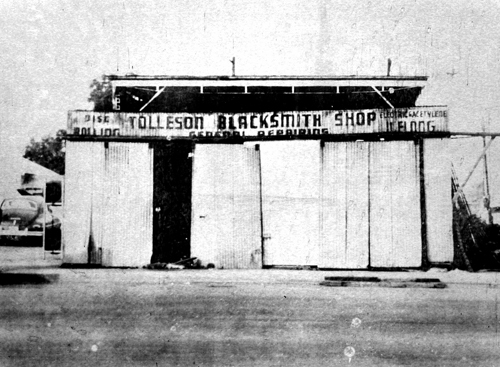 Since 1923, Tolleson Steel has been supplying steel and fabrication services throughout the Phoenix Valley. As a premier steel fabricator and steel supplier, Tolleson Steel continues to build upon the tradition of providing the finest quality product, on schedule, to valued customers. We intend to build long-term successful relationships with our customers. From the garage hobbyist to the professional construction companies, we are here to serve your steel needs.